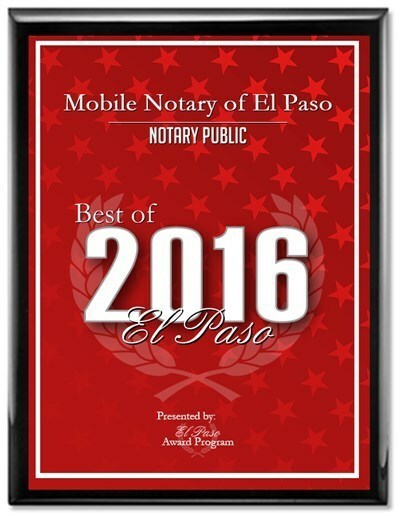 We Provide Notary Services to the Community of El Paso, TX. How many times have you needed a document notarized and time was running out? You go to your local bank or drug store and find out they no longer offer notary services. 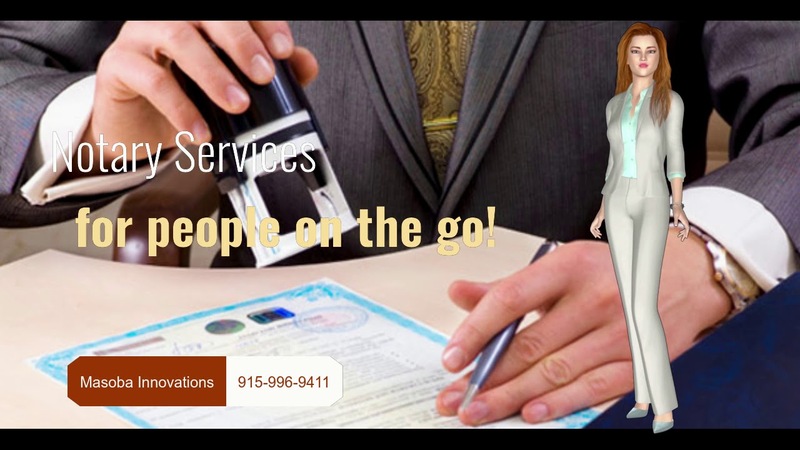 Now you can turn to us, Masoba's Mobile Notary Service. We are also Certified Signing Agents! We work with various title, escrow, lenders, structured settlement, Debt Consolidation Companies, and the general public with impeccable services anytime and anywhere! Se Habla Español - That is correct! We speak, write and read Spanish. In the El Paso county area this is something that we have found many of our clients appreaciate most about us. Don't have to take time off work. We go to the location. No need to rush. Documents signed, explained and notarized. They don't have to take time off work. We Pick up docs and deliver back the next day. Sometimes even the same day! Beat the deadlines and end of the month crunch. 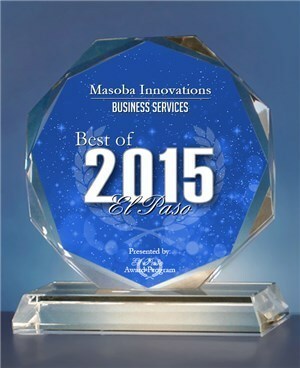 Masoba Mobile Notary Services is fully licensed, insured and bonded in the State of Texas. Fast, Friendly, and Punctual. Save time & gas with our mobile notarial service. We go to you, at your location of choice! Our regular service area covers all over the El Paso County; focusing on our local communities of El Paso, Horizon, Fabens, Socorro, Anthony, and Canutillo. "They were amazing!! They were quick and efficient. Very courteous! They got here within 10 minutes, which was exactly what I needed when I realized I needed a notarized letter last minute for an appointment I had within a few hours. Thank you!! Great work!!" "Very nice over the phone! Awesome customer service!" "This was our first experience dealing with power of attorney documents. The two staff members were very helpful and assisted in translating the wording to our mother. Very helpful and very pleased. Thank you"
"Service was fast and very convenient. She came to my place of business." "Defenetly would go back! The price is good they were fast knowledgeable would recommend it!" "Fabulous service! I've used them twice now, and they were spot on. I've met them in their offices and also had them come to a remote location. Both times they were on time and provided top-notch service. I will use them again anytime I have any need for a notary." WE ARE NOT ATTORNIES LICENSED TO PRACTICE LAW IN TEXAS AND MAY NOT GIVE LEGAL ADVICE OR ACCEPT FEES FOR LEGAL ADVICE. For your convenience, you can now use our integrated calendar below to schedule your appointment with a notary today!